Regis Port Coogee aged care is a newly developed facility. 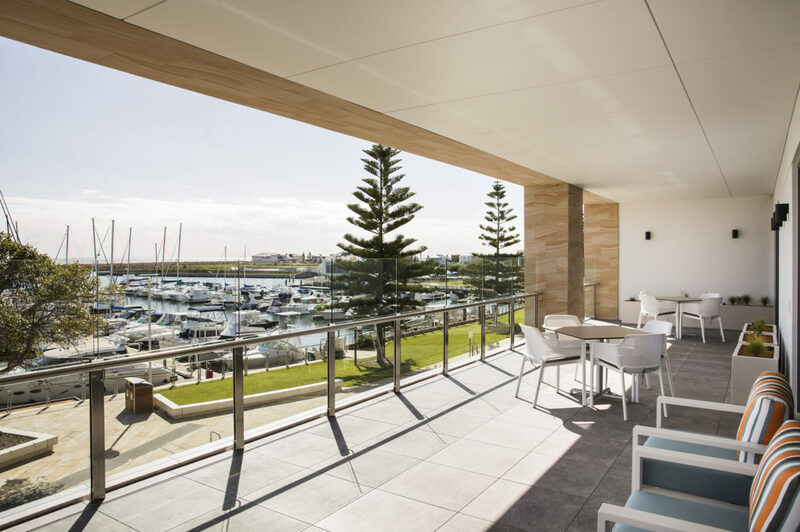 Located at 72 Pantheon Avenue, this Port Coogee nursing home has breathtaking views overlooking Port Coogee Marina with expansive views of the ocean. We aim to provide the best service in the industry and we take pride in being an innovative industry leader at our Port Coogee nursing home. Residents with Port Coogee care will also enjoy services such as an on-site chef, private dining, Foxtel, day spa, hair salon and much more. We are excited to have you on board with Regis Port Coogee aged care. Book a tour with us today, or call us on 1300 998 100 for more information.